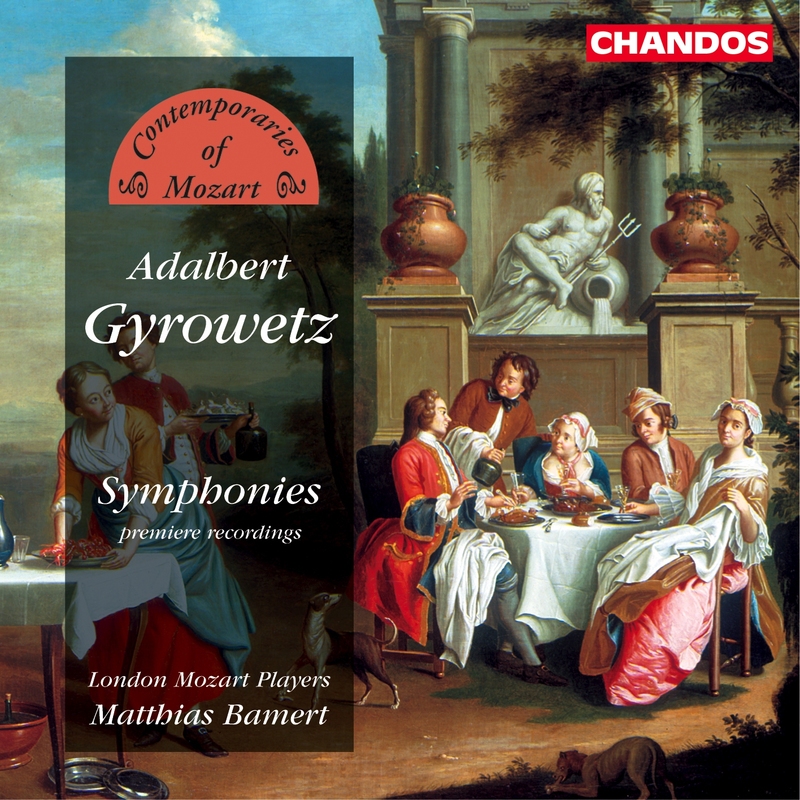 Vojtech Matyáš Jírovec, ovvero Adalbert Mathias Gyrowetz (20 febbraio 1763 – 1850): Sinfonia in re maggiore op. 12 n. 1. London Mozart Players, dir. Matthias Bamert.